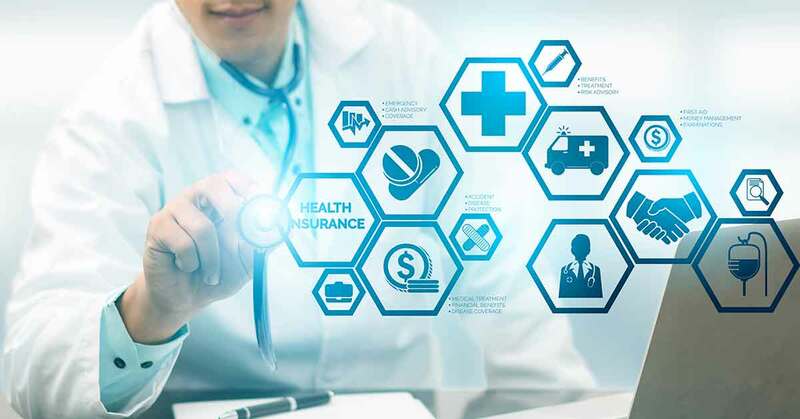 The sectoral body, Healthcare Federation of India 'NATHEALTH' in its pre-budget recommendations urged the government to consider making health insurance coverage mandatory for all citizens in a phased manner, first starting with the organised sector. NATHEALTH in a statement said, at present, around 4% of the population in the country has health insurance coverage. Out of pocket expenses on healthcare constitutes 86% of the total healthcare amount that is spent in India. Mr Arvind Lal, NATHEALTH President said, “The primary reason for low penetration of health insurance in India is that it is currently optional. Apart from enabling universal access to healthcare, this move would also meet the urgent need for augmenting healthcare capacity creation in the country." NATHEALTH has asked the government to award priority sector status to healthcare. This move will help in enabling the development of innovative long-term financing structures for healthcare providers. It will also form an attractive environment for the production of medical equipment, devices and consumables domestically and at the same time catalysing research and development, it added. The industry body also asked the government to make medical tourism fully exempt from income tax for healthcare providers. This move will make India a preferred healthcare tourism destination.